It's been a little over two years since Gen. David Petraeus was forced to resign his position as CIA Director, and this week he pled guilty to exposing confidential documents to his mistress. So what's Petraeus been doing in that time? 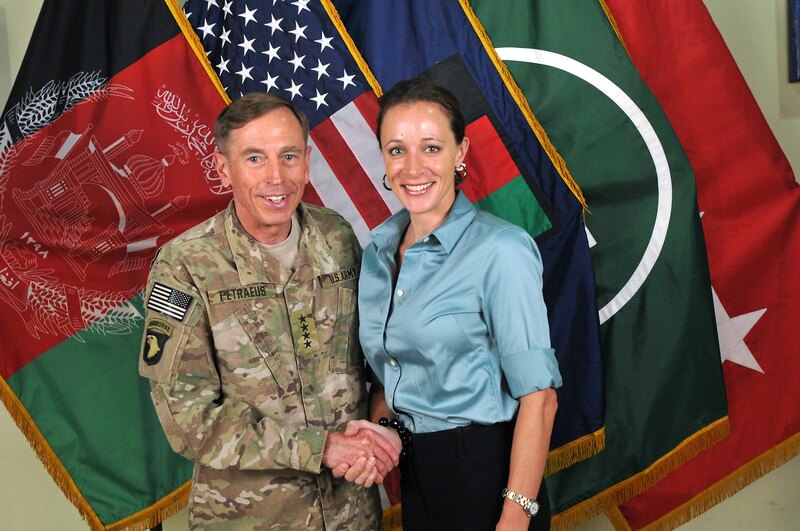 Well, since his resignation, Petraeus has thrived in the private sector and taught at prestigious institutions like Harvard and USC; he's also the chairman of KKR Global Institute, the international branch of KKR & Co., a global investment firm based in NYC. His lone course at CUNY as Visiting Professor at Macaulay Honors College garnered attention from students and protestors alike; Petraeus himself earned thousands of dollars. To say his 2012 scandal has ruined his career would be false; arguably, it's just allowed the decorated general to pivot from government work to the private sector. Since joining the firm in 2013, David Petraeus has made valuable contributions to KKR, and his work has benefited our investors. We look forward to working with him as he continues to add value as Chairman of the KKR Global Institute. I do know General Petraeus, and I have a great respect for the service that he’s given to our country, which in the military world has been at the very top and unparalleled. So I think it’s not the best of all outcomes — but certainly not the worst. At a time of grave security challenges around the world, I hope that Gen. Petraeus will continue to provide his outstanding service and leadership to our nation, as he has throughout his distinguished career. Petraeus has yet to be sentenced. For his crimes, he may serve up to a year in prison, though prosecutors ultimately hope for a sentence of two years' probation and a $40,000 fine.